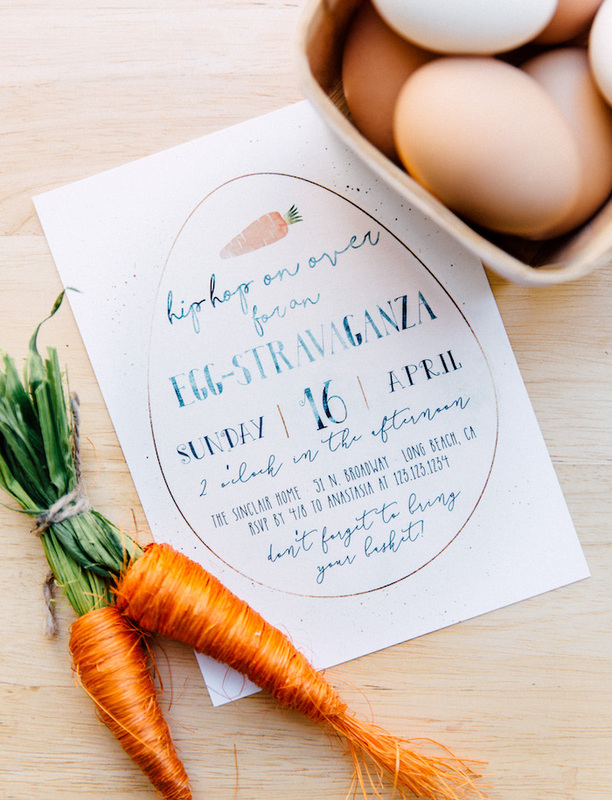 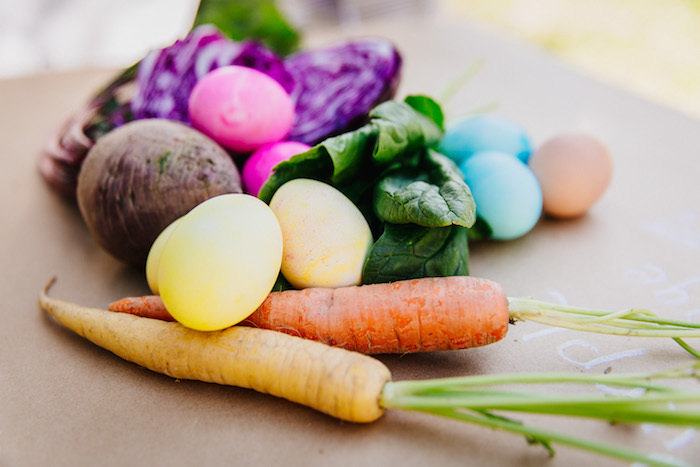 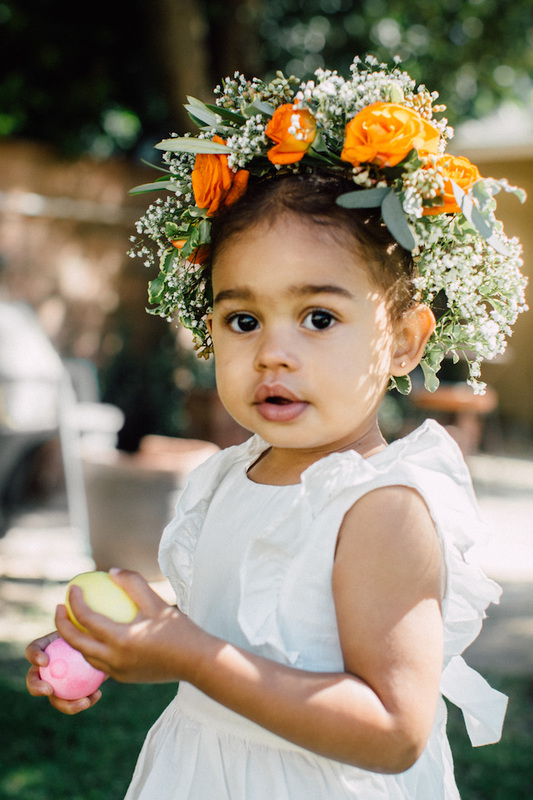 Jump, hip and hop…This Easter Garden EGGstravaganza by April Gray of C.C. 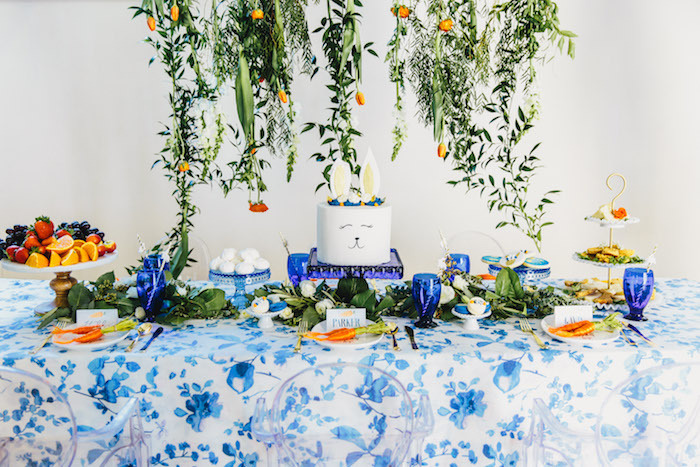 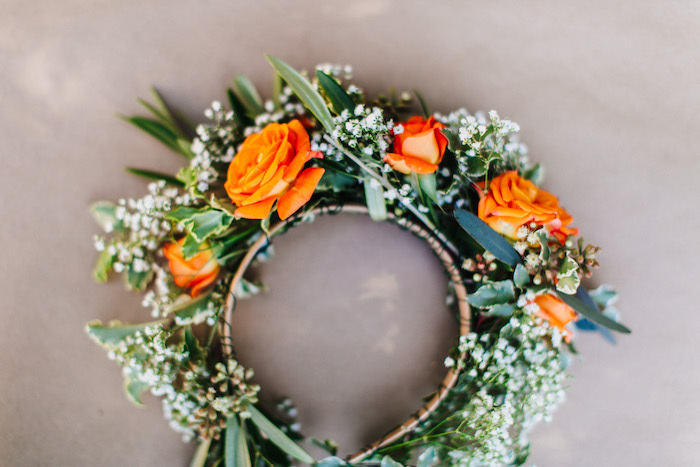 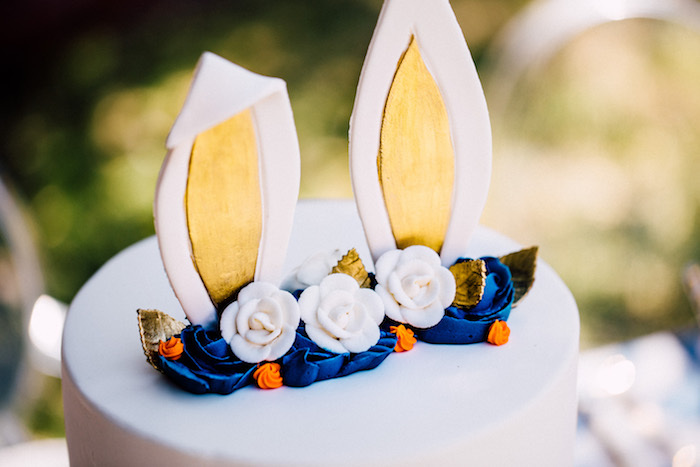 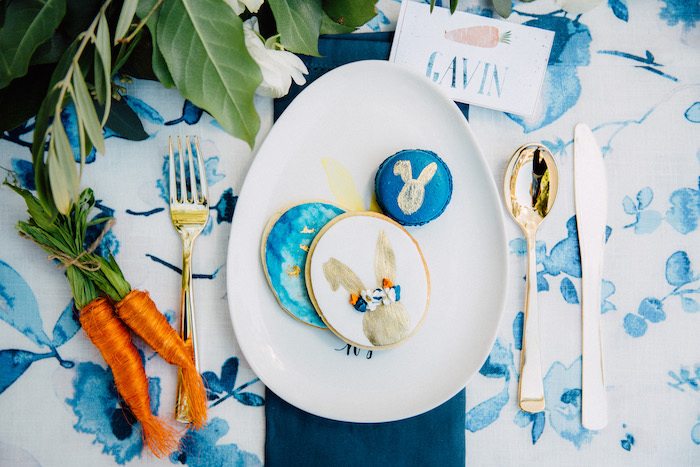 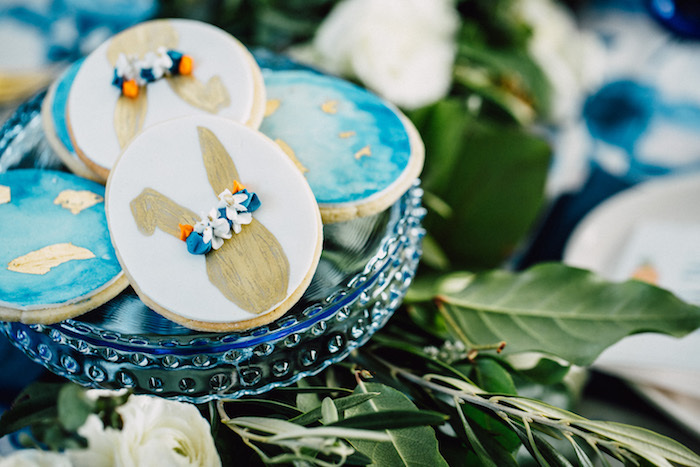 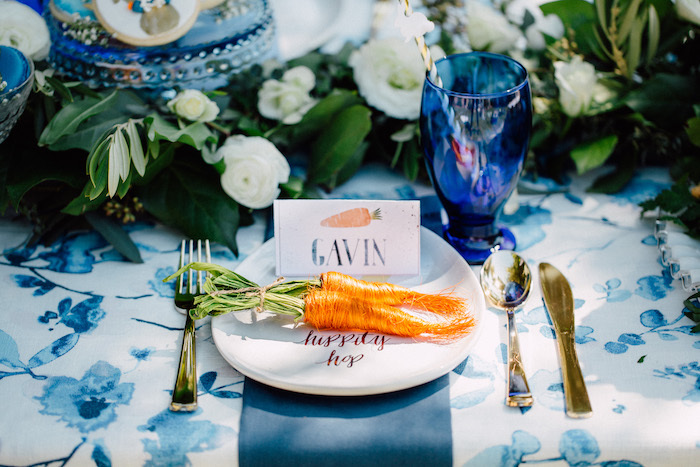 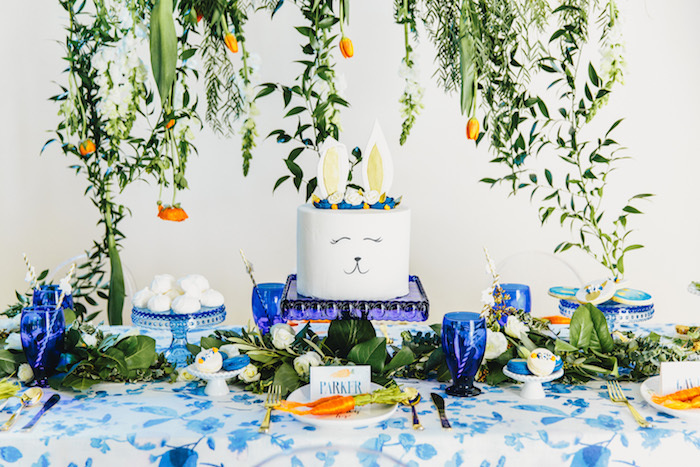 Monroe Event Design, out of Los Angeles, CA, will make your ears flop! 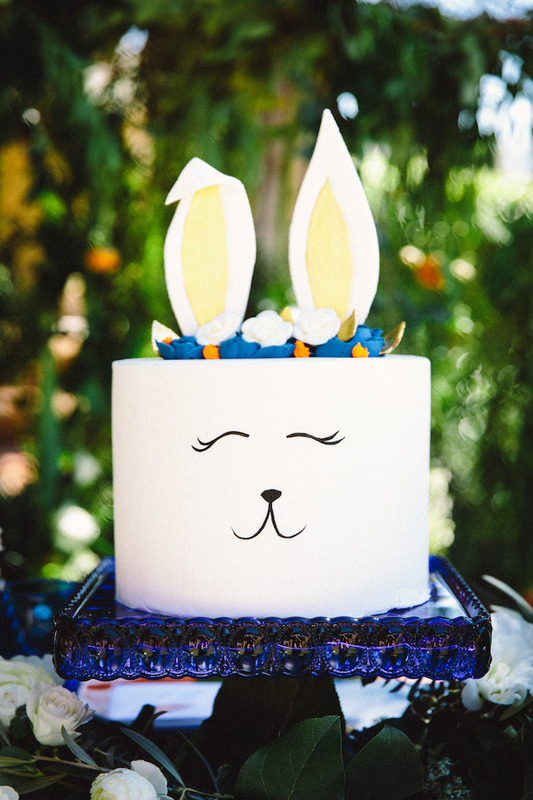 From the “EGG”-cellent party invitation to the beautiful bunny cake, this party is “dying” to be seen! 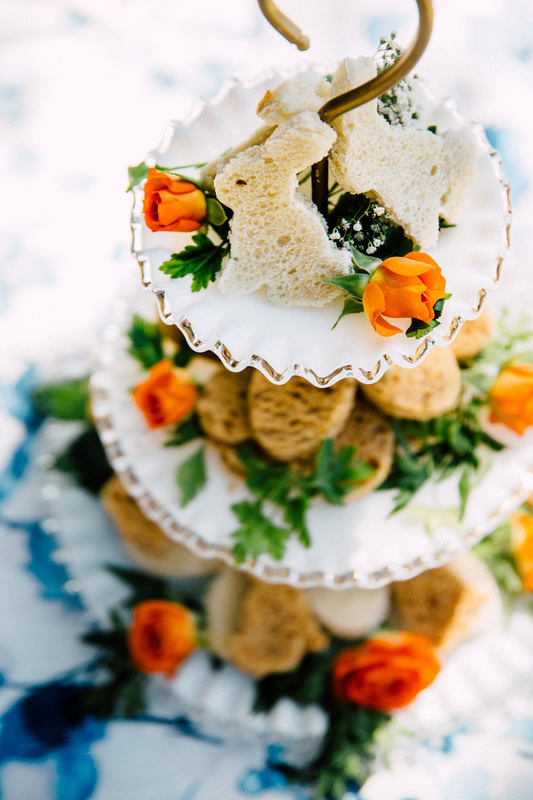 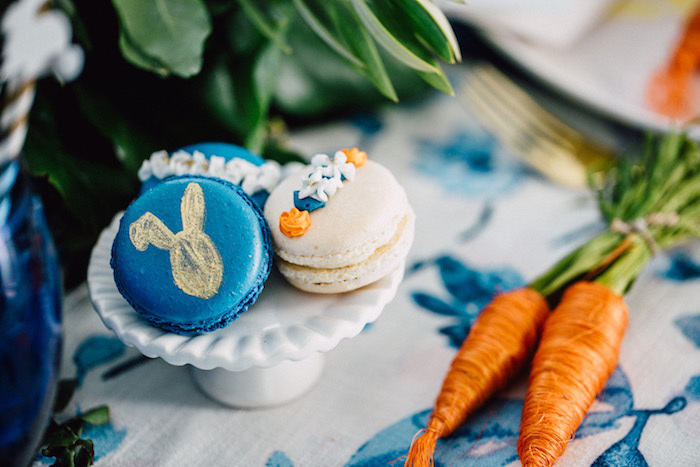 Cake, Cookies and Macaroons: The French Confection Co. 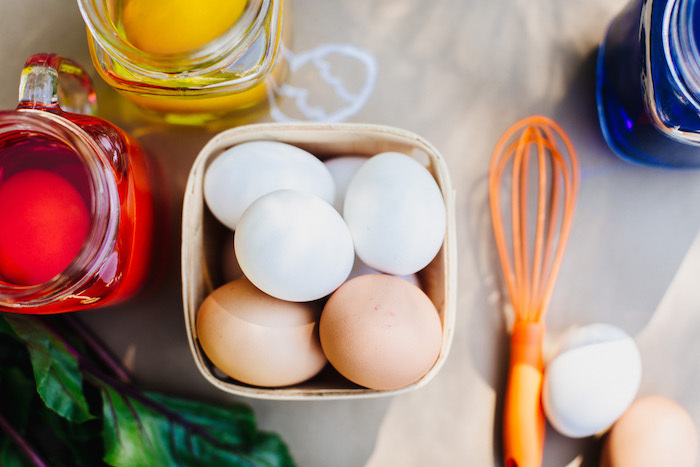 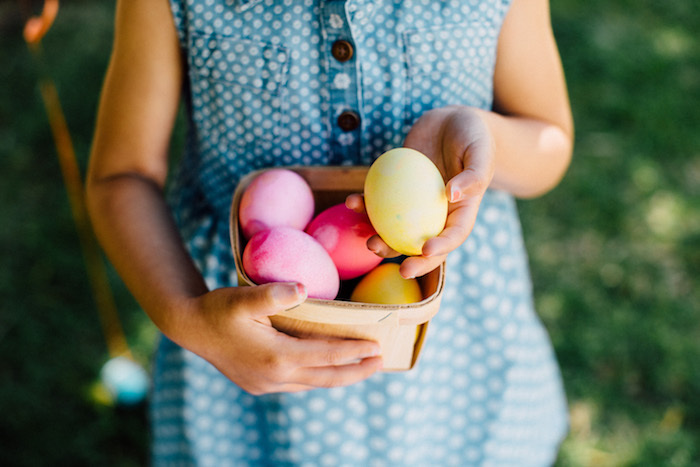 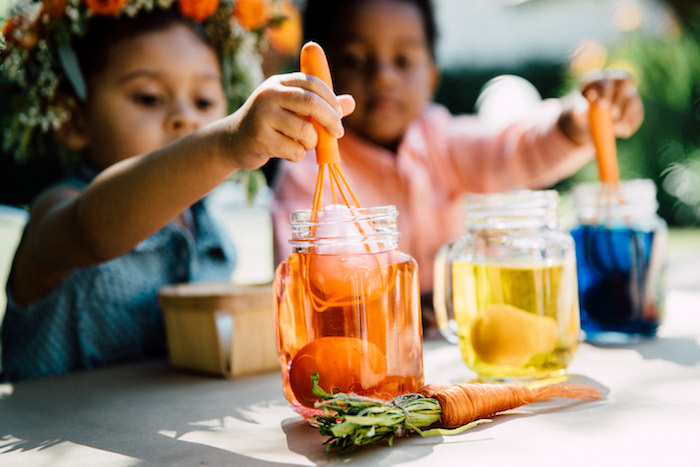 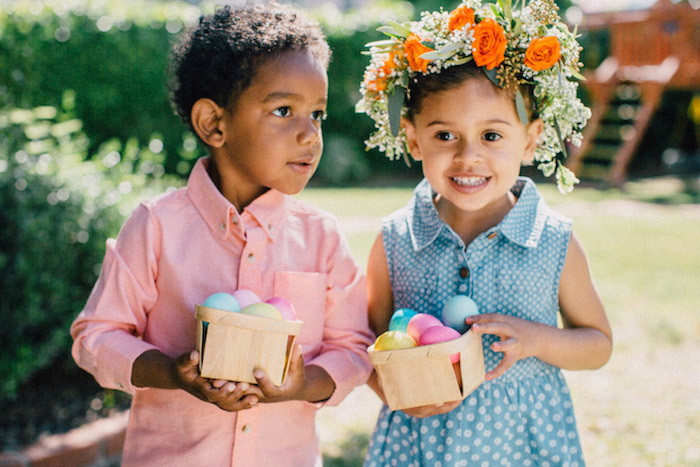 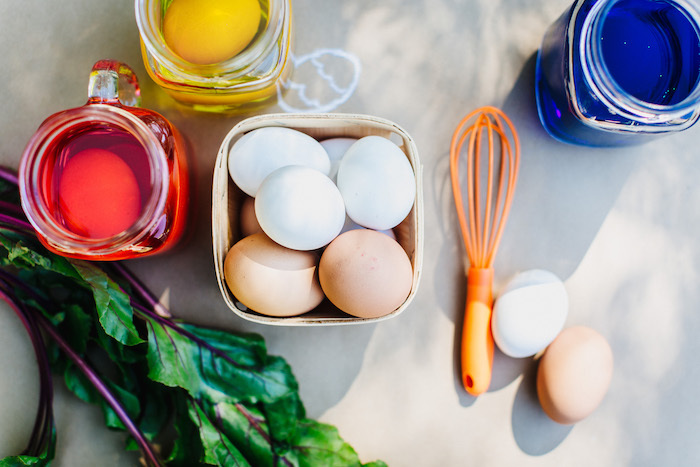 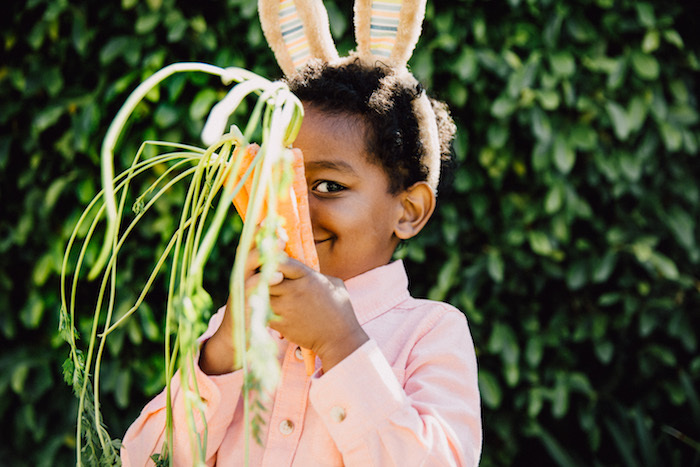 This is what April shared about the party- “To kick off Spring Break and keep the kiddos busy we planned an afternoon EGGstravaganza. 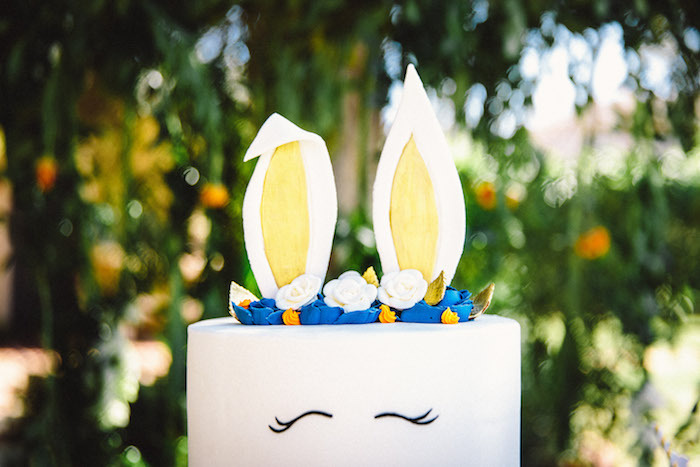 Kids enjoyed an afternoon lunch of bunny and egg shaped sandwiches, fruit and of course no party is complete without dessert! 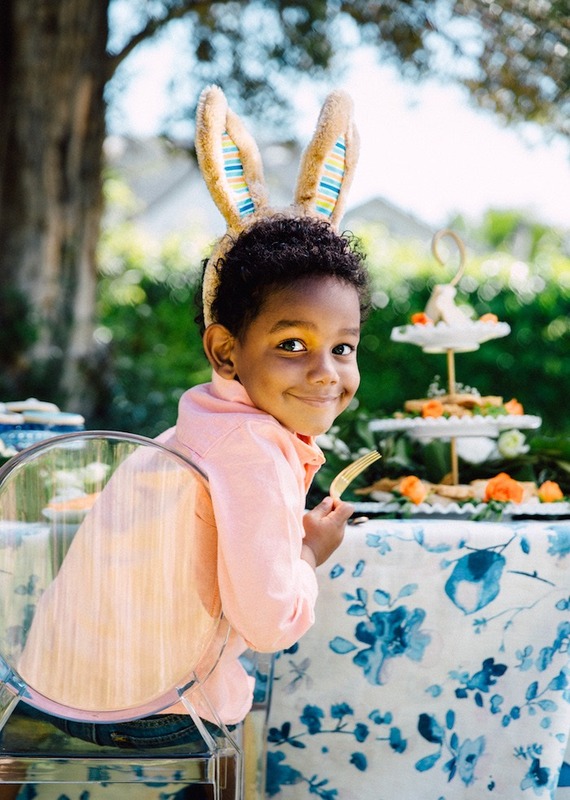 Kids and mommies too enjoyed bunny themed macaroons, cookies and the most adorable bunny cake! 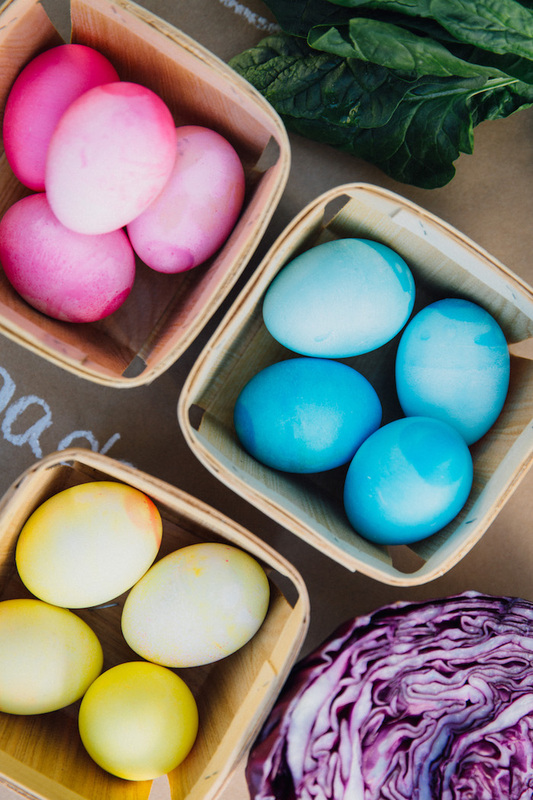 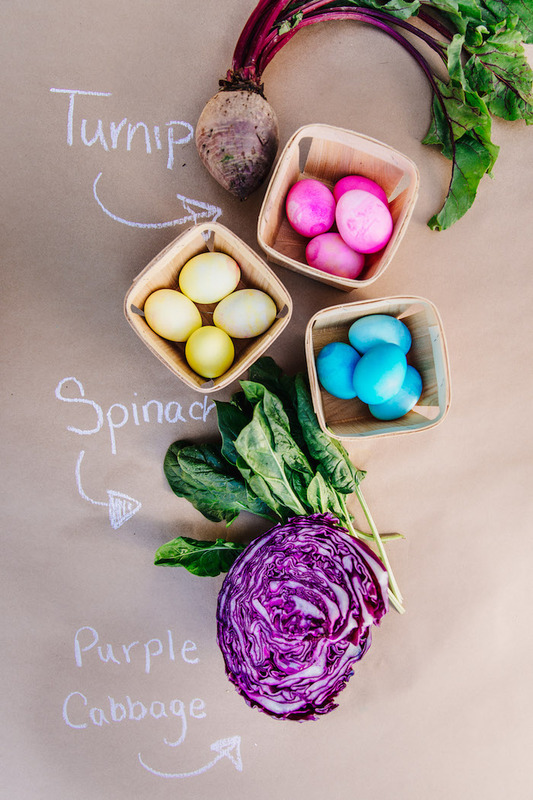 the kids got a chance to dye eggs using natural dye made from organic fruits and vegetables. 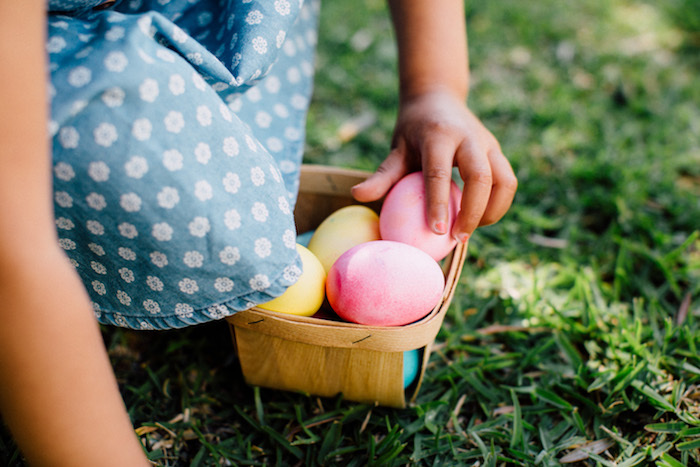 We had an egg hunt and to give the smaller kids a little help we tied balloons around some of the eggs to make them easier to find.